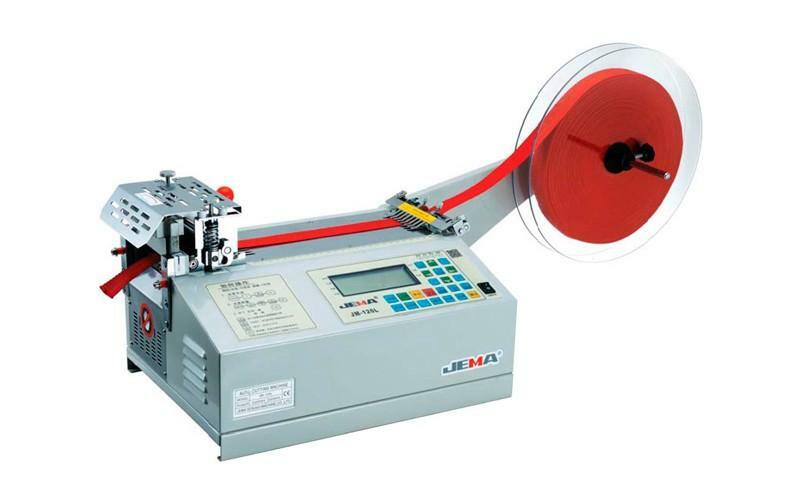 JM-120L Specifications: Material Width: 4-1/8″ (4.13), 105mm Cutting Speed: 120 pieces* per minute Shipping Size: 16.2 x 20.7 x 17″ (410 × 525 × 430mm) LxWxH Shipping Weight: 64 pounds (29 kg) Voltage: 110VAC/60hz JM-120L Cold Blade Cutting Machine This is an automated cutting machine that incorporates computerized controls to set the piece length and number of pieces to cut. 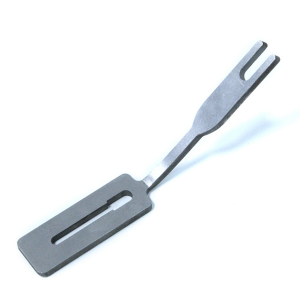 All cutting data is retained even when the machine is turned off. 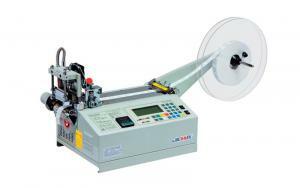 It is able to cut a wide variety of materials such as: Braided Tape Plastic Tube Bootlace Plastic Zippers Electrical Wire Labels The machine also includes these features: High Accuracy Easy operation Automatically stops cutting when there is no more material.